Keeping and maintaining a clean and tidy home is sometimes easier said than done. One of the most important aspects of cleaning is in the carpets. Carpets can harbour dirt and germs deep into their piles, sometimes impossible to see with the naked eye. While frequent vacuuming is well recommended, it is also very beneficial to deep clean the carpets in your home at least once or twice a year. A deep clean involves a special vacuum cleaner, which you can buy yourself or hire a professional to do the job. This deep cleaning vacuum forces water and cleaning detergent directly into your carpets and is then vacuumed up using a very powerful suction. The cleaning detergent cleans the carpet of debris and creates a more hygienic environment. The vacuum must be powerful enough to draw the water back out from the carpet, leaving it only slightly damp. 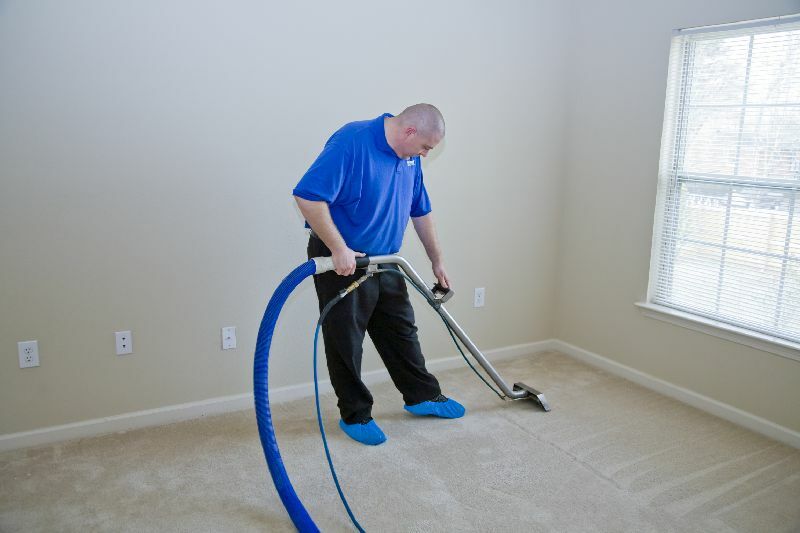 If the deep cleaning vacuum is of poor quality, your carpet may not dry, leaving you with a damp carpet throughout your home. Previous Previous post: Why is having a clean kitchen so important?